Police on Monday claimed to have busted a hideout South Kashmir’s Shopian district. 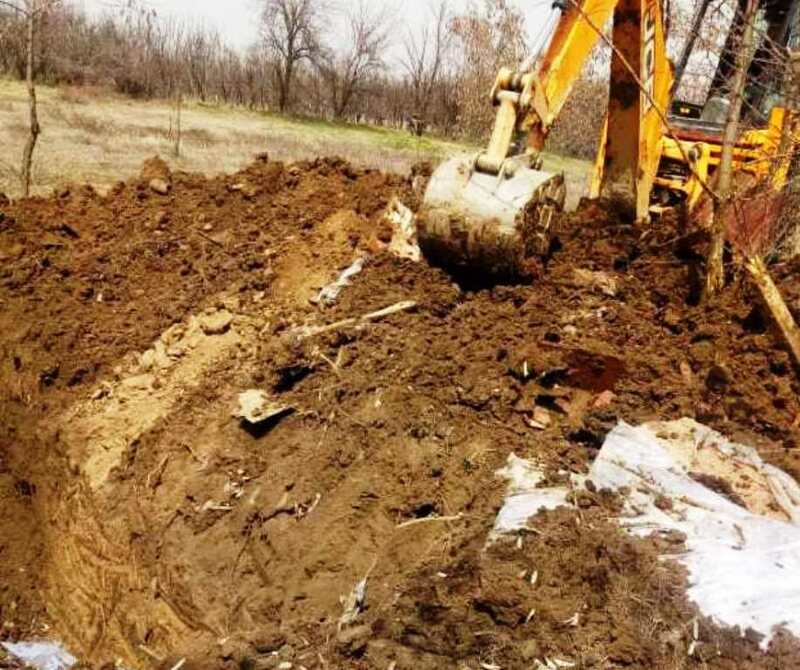 An official said that following specific information about the presence of some militants in the orchards of village Shirmal in the district, a joint team of Shopian Police along with army’s 44 RR launched a cordon and search operation in the area. During the search in orchards a hide constructed by militants and their associates to conceal their presence was busted, an official said.